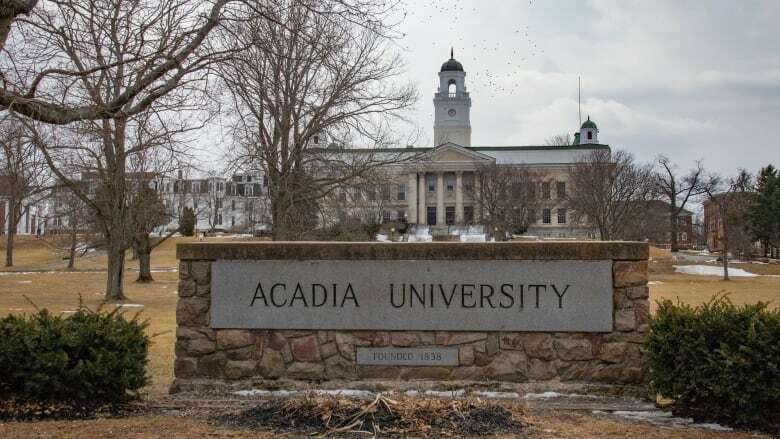 The Canadian Association of Teachers announced Tuesday it has appointed a two-person committee to review how Acadia University is handling complaints against Rick Mehta to determine whether his academic freedom has been breached or threatened. The Canadian Association of University Teachers has launched an inquiry into Acadia University's handling of complaints against psychology professor Rick Mehta. 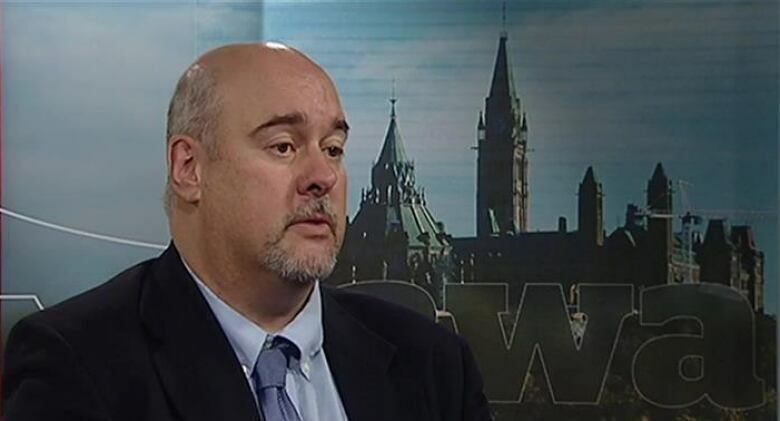 "The facts, as we see them so far, do raise interesting and intriguing issues around academic freedom and free speech that we believe would have implications for academic staff across the country," said CAUT executive director David Robinson. Acadia launched its investigation into Mehta in February after receiving complaints from students, faculty and other people who were concerned about his views and social media posts. According to its website, the Canadian Association of University Teachers represents 70,000 teachers, librarians, researchers, general staff and other academic professionals at 122 universities and colleges across the country. 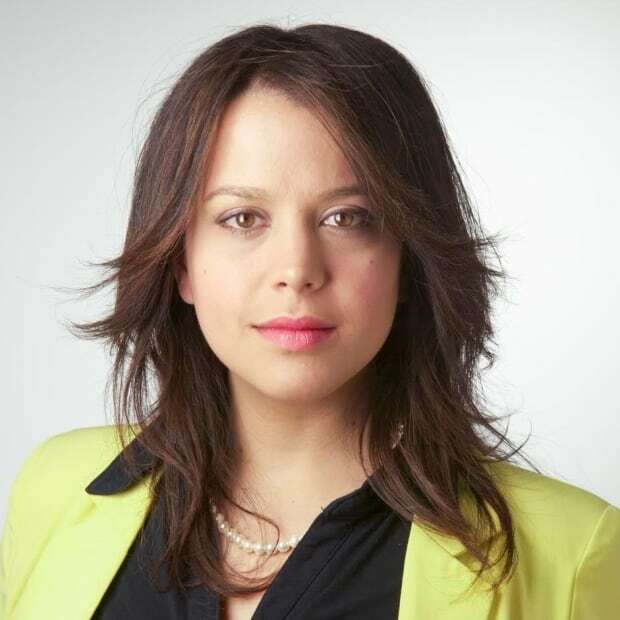 Robinson said a two-person committee will review Acadia's investigation to determine if Mehta's academic freedom was breached or threatened and then make recommendations. "What the purpose of this is to explore, I think, some really potentially controversial and contentious issues, and that is what are the limits to academic freedom in the classroom and in outside speech? Or are there any limits? And I think that's part of what the committee is going to try and drill into," said Robinson. "This particular case is really indicative of, I think, similar kinds of issues that we're facing across the country, what is more of a heightened awareness and sensitivity to various comments that people may find offensive. Did professor Mehta engage in illegal speech? In this case, we don't know and that's part of what the committee will explore." Robinson said Mehta's case touches on the difference between academic freedom and freedom of speech. "Freedom of speech gives anyone the right to publicly state that they believe the earth was created 6,000 years ago by a benevolent deity. If a professor of biology said that in a biology class, they would probably be engaged in professional misconduct because there's no scientific evidence to support that view, so academic freedom wouldn't give them a shield." Robinson said. "Academic freedom is far more constrained than freedom of speech and I think we often get the two mixed up and this case has elements of both. It has elements of concerns about classroom conduct, what's said in an education setting and it also has elements on what was said outside the classroom through social media." A petition calling for Mehta to be fired over his social media posts was started after he tweeted at federal Conservative Leader Andrew Scheer, who had removed Sen. Lynn Beyak from the party's parliamentary caucus over her refusal to remove "racist" comments found in letters posted to her Senate website. In the tweet, dated Jan. 5, 2018, Mehta said, "You claim to support free speech, yet you remove Senator Beyak from your caucus. Where is the evidence of racism? Are you saying that the Aboriginal people should have a protected status and therefore can't be criticized? Bad move re: race relations." The committee, Robinson said, operates similarly to a public inquiry except it doesn't have the power to compel anyone to participate. Letters were sent to the university president and the president of the faculty association to indicate the inquiry was happening, Robinson said, and that committee members would be in touch to seek any information or documentation to get a fair and full hearing of the matter. "We certainly hope that the administration would be co-operative in explaining what actions it took. We also have documentary evidence. I hope that Dr. Mehta would also co-operate with the investigators," said Robinson. Members of the committee are Penni Stewart, associate professor at York University and Francesca Holyoke, head of archives and special collections at the University of New Brunswick. Robinson said Mehta's case was brought to the association's attention through Acadia University's faculty association. He said the association did not seek permission from anyone to investigate. It's unclear how long the inquiry by the Canadian Association of University Teachers will take. Robinson said the association has done between 30 and 40 inquiries and "sometimes they can be done in a couple of months, sometimes they can take five or six years."